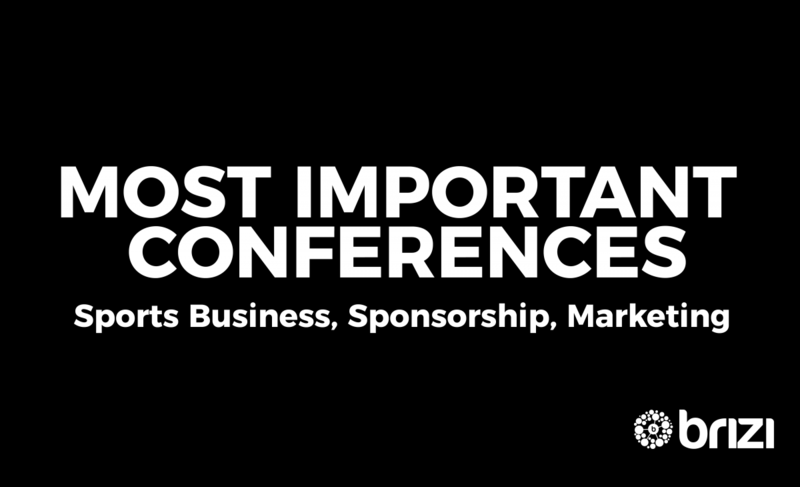 To stay on the ball, we keep track of important conferences and key events for business, sponsorship, & marketing professionals in sports. We decided to share this calendar with the world to help you stay on top of your game. Just head over to our calendar and subscribe absolutely free!